"I'm on watch here" or uh, "I sleep here"
Most people would sign up for a cat's life without hesitating. You sleep a bit, you wander around a bit, and your food is neatly served every day by your two-legged staff. 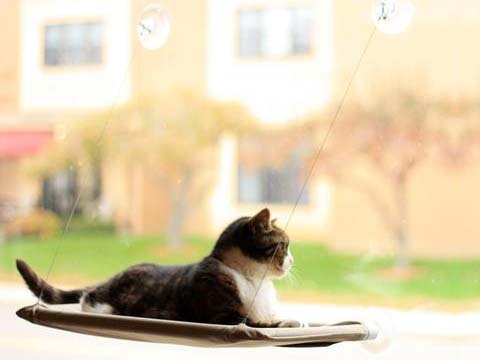 So why not allow yourself to be spoiled even more with a luxury hammock by the window? Take a nap in the sun, stare at people walking by and make this raised throne your new favourite spot. 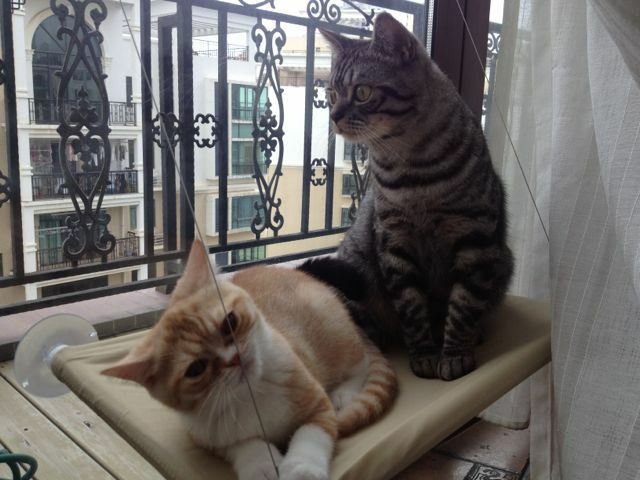 All we have to do now is inform cat lovers about the qualities of this cosy little balcony. 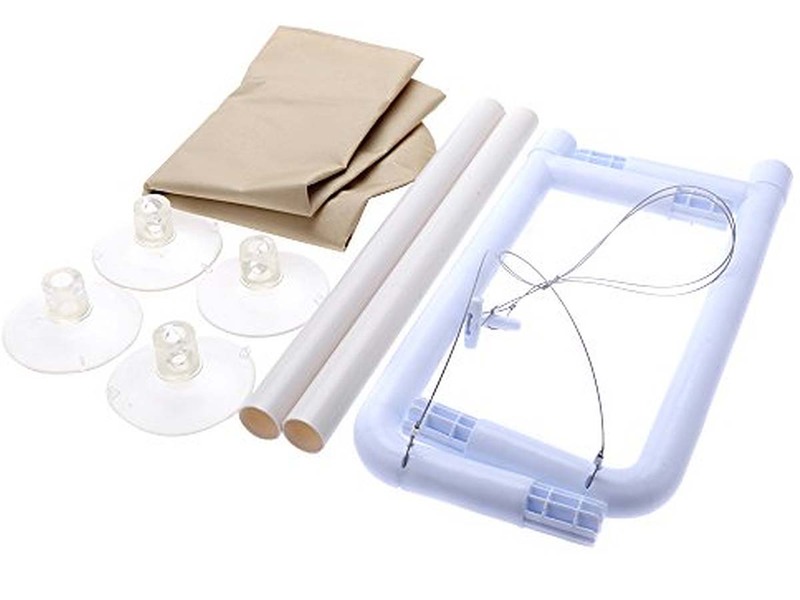 The construction is easy to install and the suction cups can hold a weight up to 10kg. So, it's strong enough for any adult cat. Okay, maybe with the exception of Garfield. 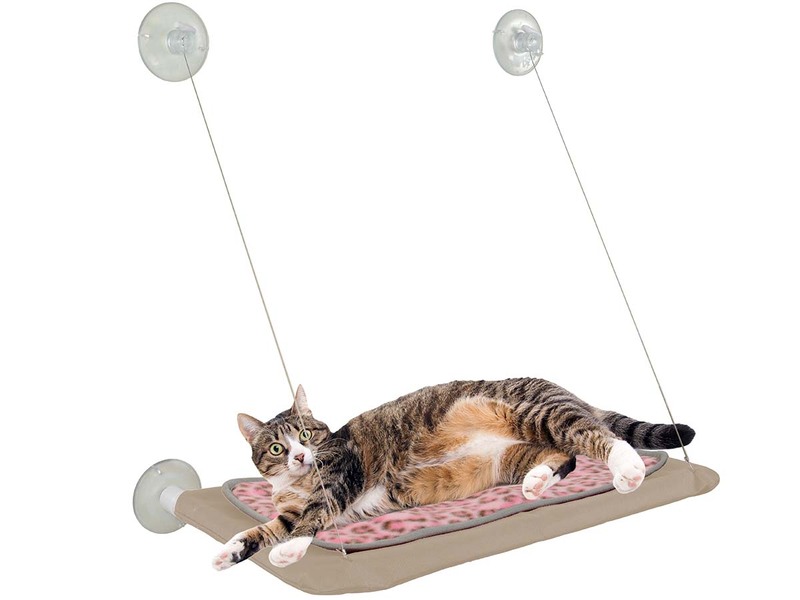 Cat bed that allows your cat to comfortably lie in front of the window!